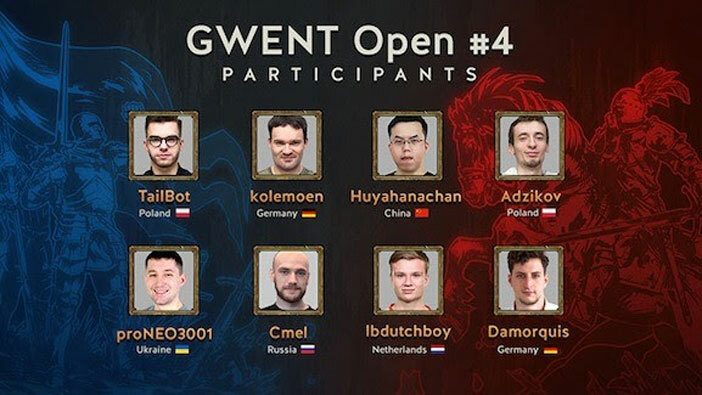 CD PROJEKT RED, creators of The Witcher series of games, announce that Zehua “Huyahanachann” Zhao has won the March GWENT Open tournament. Over the course of the weekend, the highest ranked players of GWENT’s Pro Ladder season battled for their share of the $25,000 prize pool and GWENT Masters Crown Points — ranking points of the official esports series of GWENT: The Witcher Card Game. 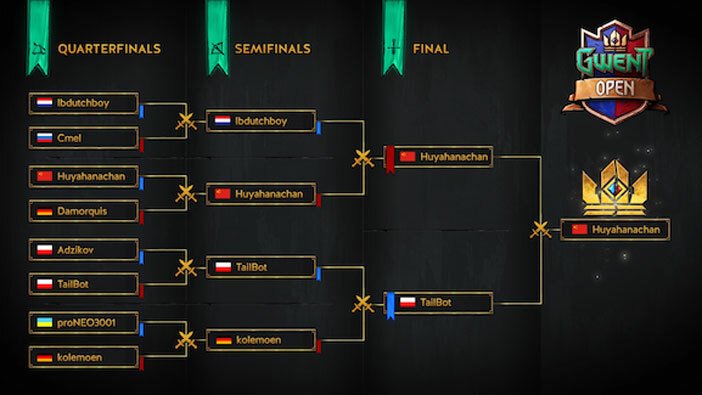 Participants also competed for spots in the next GWENT Challenger, which will take place in April in the underground caves, quarries, and tunnels of “Wieliczka” Salt Mine. Prior to the final game, a special video starring GWENT’s Pavko Gale, cosplayed by Paweł Burza from CD PROJEKT RED, was aired. It featured behind-the-scenes interviews with members of the development team, as well as never-before-seen footage, teasing the game’s future.